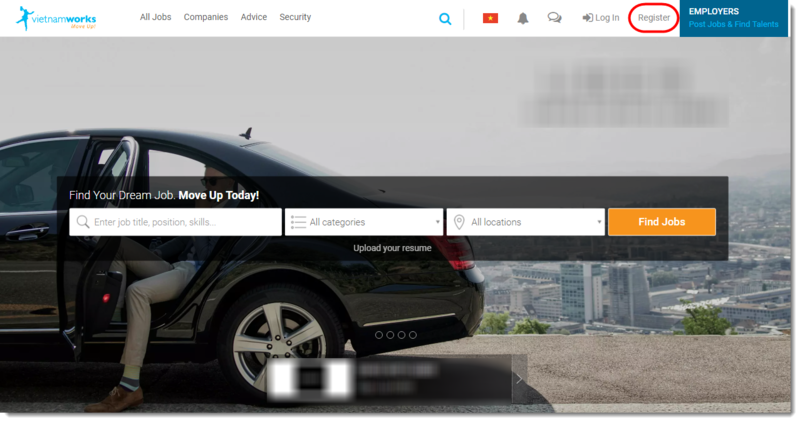 How to sign up for a free account on VietnamWorks? 1. Click Register on website. 2. 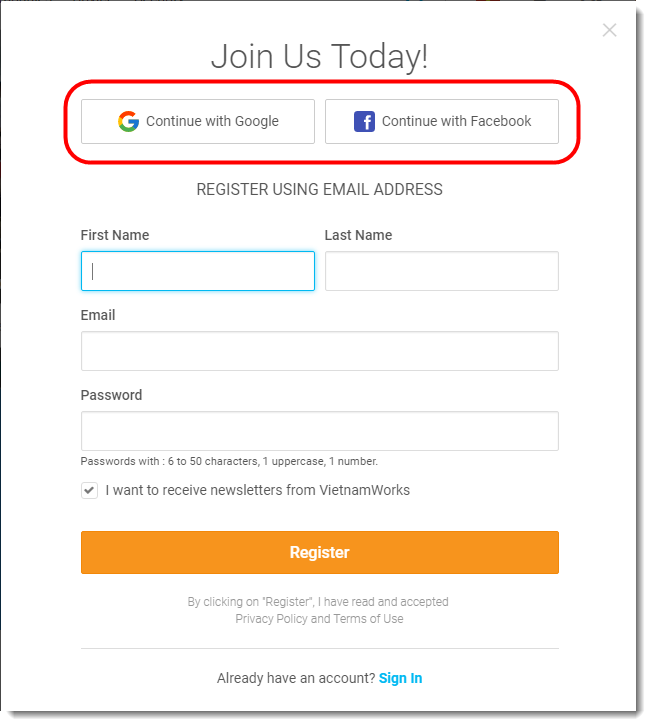 Fill the required information, and click Register. 3. 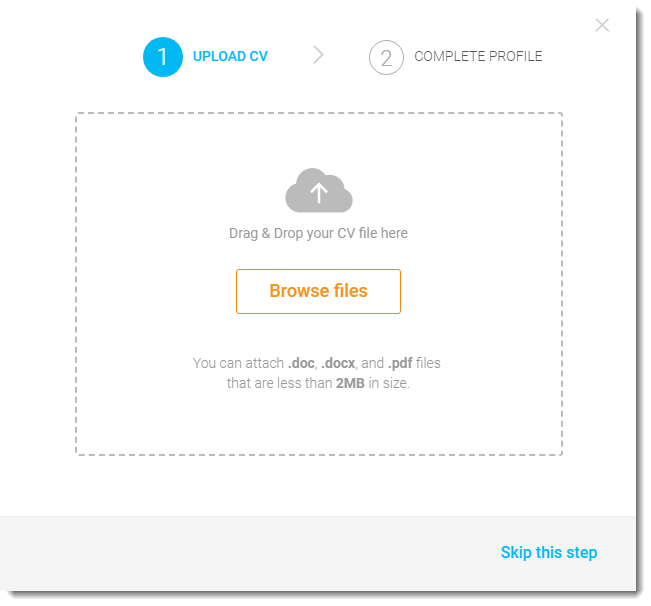 Click Browse files to upload your resume. Note: You can attach file with formats: .doc, .docx and .pdf; max file size is 2MB. Click Skip this step if you do not want to upload resume at this moment. 4. 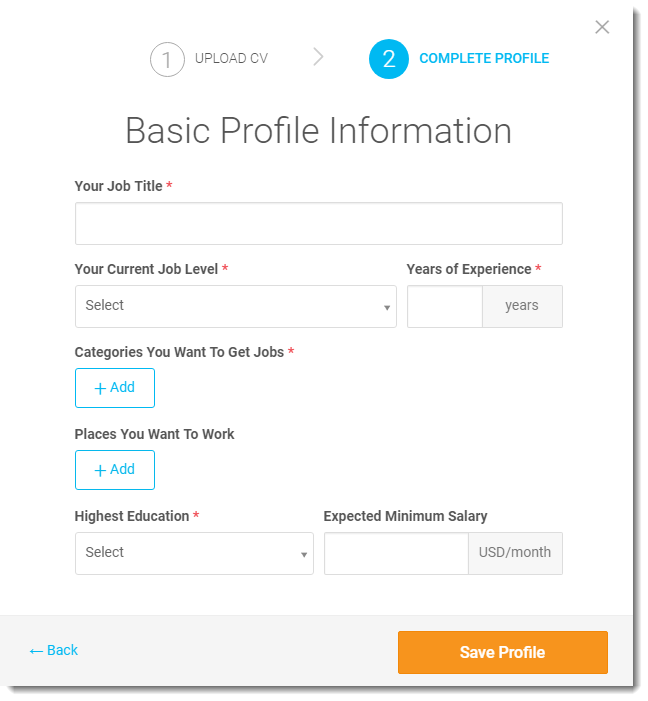 Fill the required information, and click Save Profile. 5. 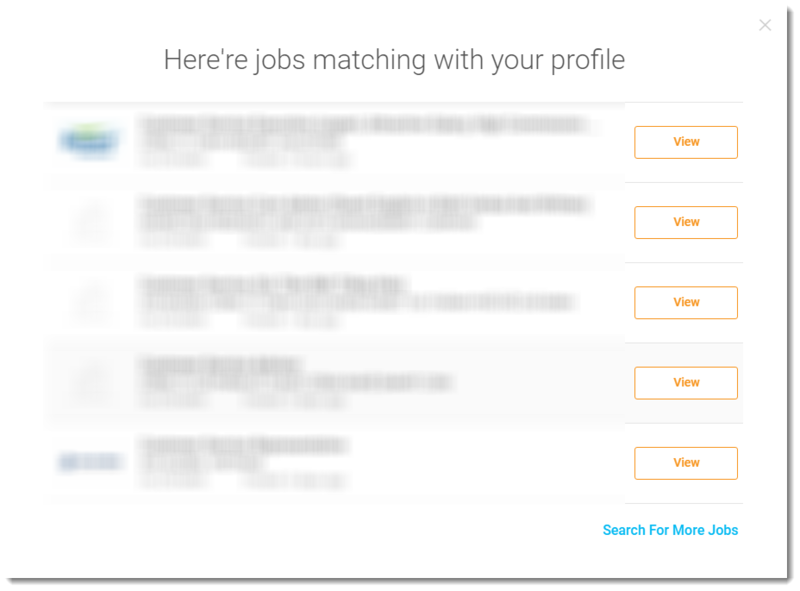 When the “Jobs matching with your profile” shows up, you registered account on VietnamWorks successfully and you can use your attached resume to apply for job.